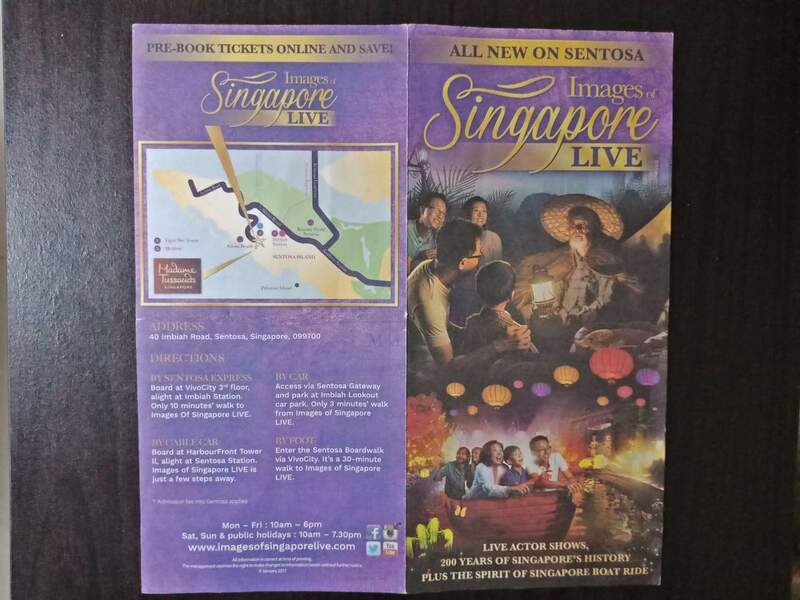 Images of Singapore Live is an extraordinary experience that takes visitors on a journey about the nation’s incredible history; from its humble beginnings as a quaint fishing village to the astounding powerhouse that it is today. There is no better way to immerse yourself in the sights and sounds of the years gone by than with a visit to Images of Singapore. 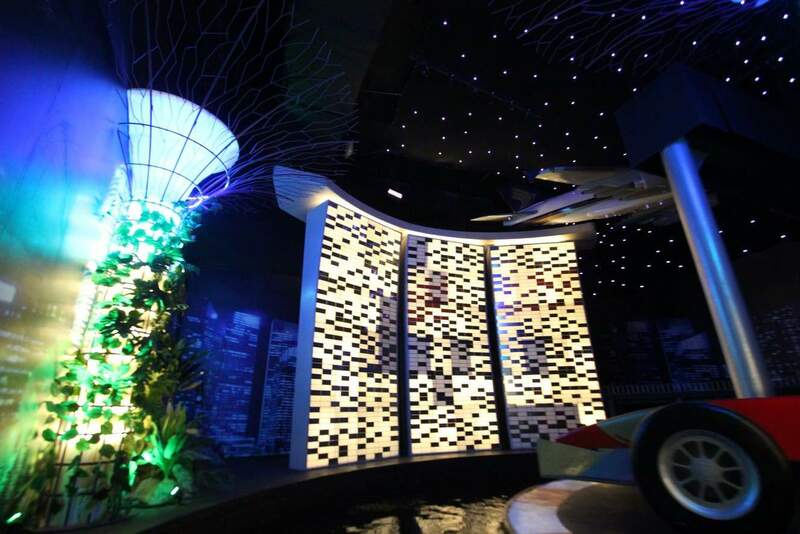 The attraction runs for 45 minutes and the actor-led attraction provides an insightful look into the country’s past and its remarkable growth showcased in three different features. 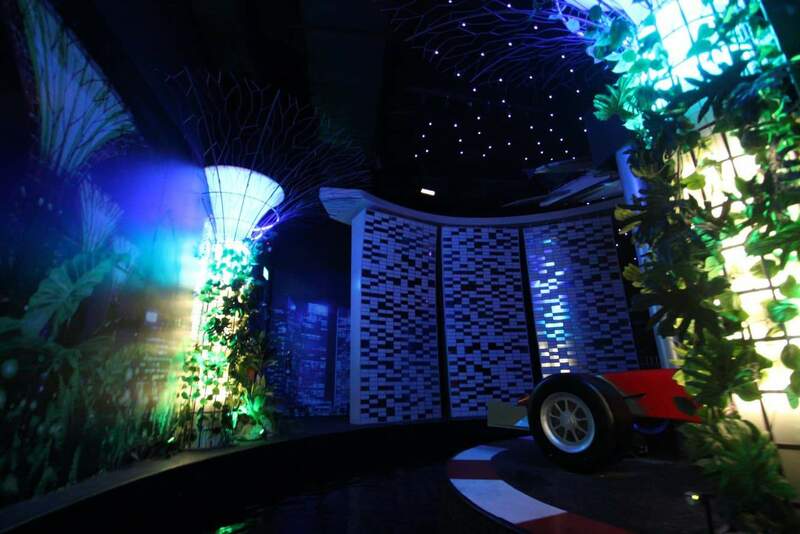 These include 15 interactive themed areas, live actors as well as the “Spirit of Singapore” boat ride. Meet the heroic pioneers of the country from over 200 years ago. 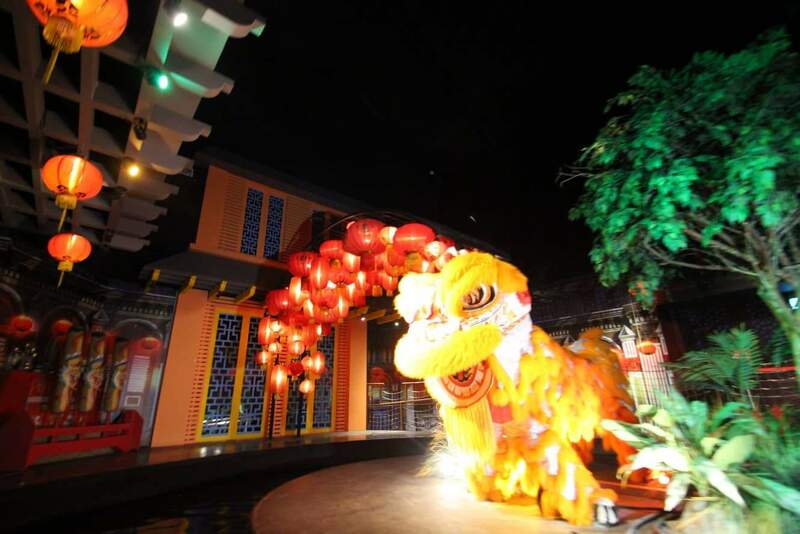 Some of the themed areas include the Malay Fishing Village, the Four Winds Trading Company, Quayside Walk as well as Chinatown. 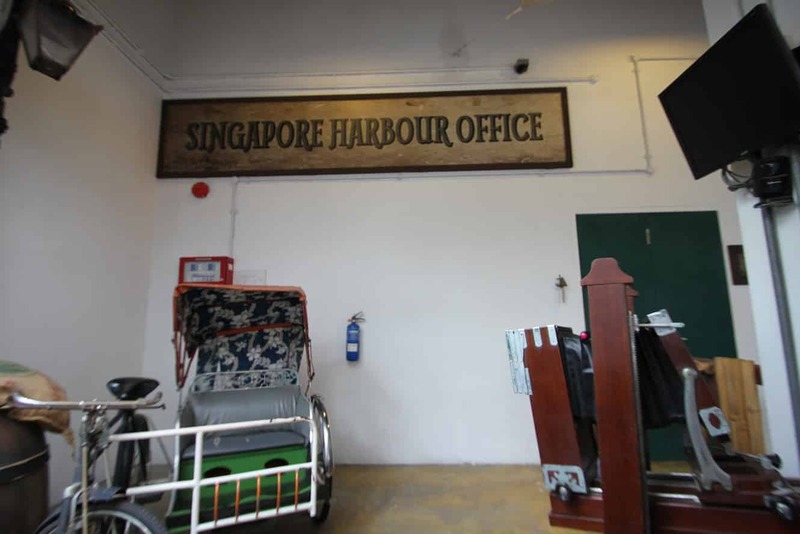 The Quayside Walk is the perfect place to start exploring the Images of Singapore Live as it leads you to the dock, from where you can make your way to the Four Winds Trading Company. This company effortlessly captures the influences that had a remarkable effect on the country’s rapid growth. At the Malay fishing Village, you will be indulged in a chance to follow the local fishermen and be part of the witnessing team of the treaty signing that signified the country’s founding. Take a walk through Chinatown in the 1900s and experience firsthand what the workers’ living conditions were like. Explore the Miracle of Singapore that provides visitors with a chance to marvel at Singapore’s growth and development since independence. The Spirit of Singapore Boat Ride is a must experience while here. It is an invigorating journey that takes visitors through some of the country’s iconic landmarks and heritage sites. Please note that photography is not permitted inside this attraction and the tours are led in English. For those visiting with young children, prams will need to be left at the designated drop off point before entering the attraction. However, the attraction is wheelchair friendly with an elevator to transition those in wheelchairs between the two levels. 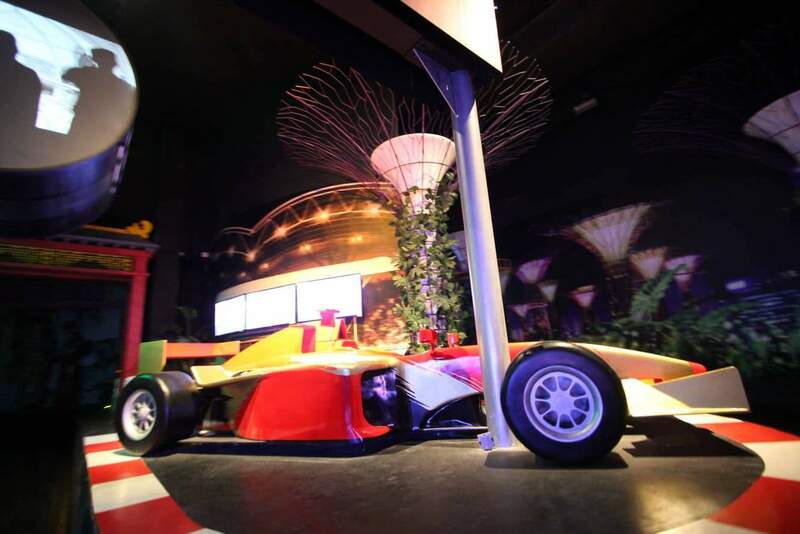 The Images of Singapore is located on Sentosa Island, and is part of the Madame Tussauds exhibition. 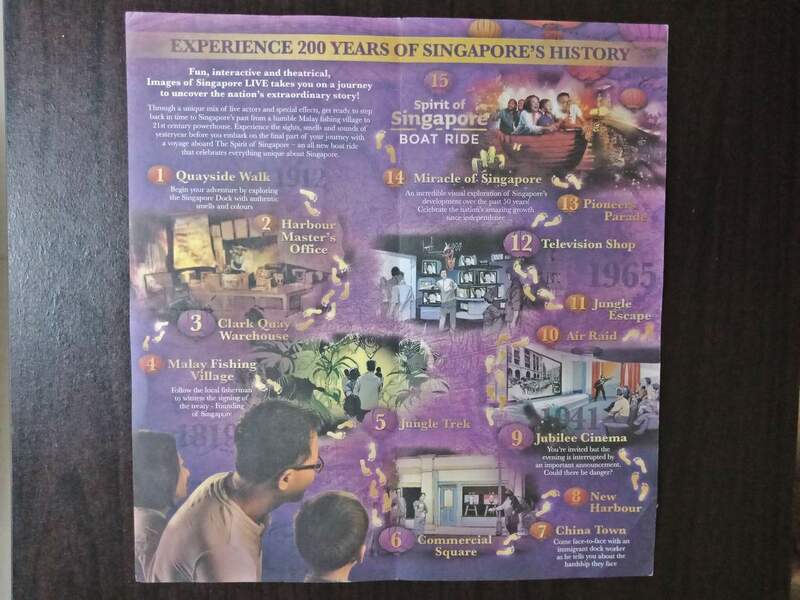 You can get there by taking the MRT to HarbourFront station. From VivoCity Shopping Mall’s waterfront promenade you can enter via the Sentosa Boardwalk. This is a 30-minute walk. 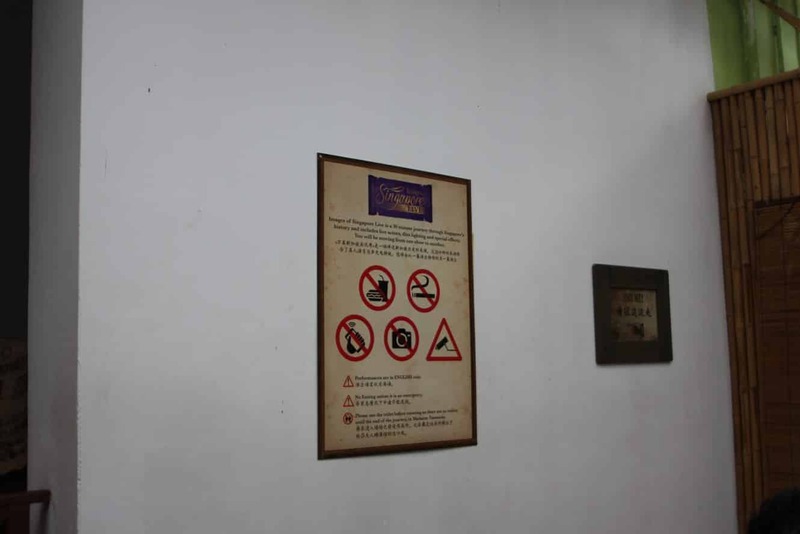 Please follow directional signs to Madame Tussauds Singapore which is at Imbiah Lookout.